Robert Young - Belser & Belser, P.A. Bob is a Columbia native who has practiced business, estate, and tax law in Columbia since 1974. Prior to entering private practice, Bob graduated from Duke University (B.A. 1966), University of South Carolina School of Law (J.D. 1969), and New York University (L.L.M. in Taxation, 1974). From 1969 to 1972, Bob served as a Lieutenant in the United States Navy with the Judge Advocate General Corps. Bob was licensed as a certified public accountant (CPA) earning his accounting license in 1972 and maintained it for 40 years until he voluntarily relinquished it in 2012. He was in the first group of attorneys in South Carolina to be designated as a “taxation specialist” Bob is admitted to practice in the Tax Court. 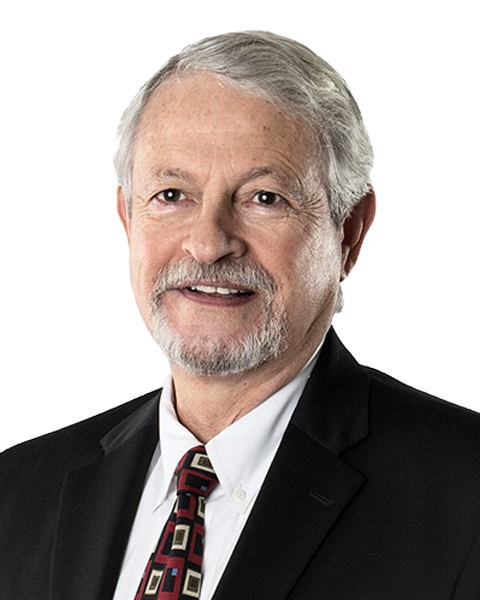 During the course of his career, Bob has assisted clients with the establishment, sale, and purchase of many businesses, as well as individual and corporate tax planning and state and federal tax controversies. In addition, he has served as an expert witness in matters relating to the foregoing.